We are the Keep Fit Association known as the KFA and we have been providing safe and effective dance based group exercise classes through our network of trained teachers for over 60 years. Made up of 9 regions across the country we offer incredible group dance fitness classes providing great benefits for the body and experiences which benefit physically , socially and mentally. A delight to belong to and enjoy for life. Our regions bring together the KFA family to keep fit, and share smiles and laughter together. As fitness develops so too do lifelong friendships helping members’ overall well being, sharing and supporting in the toughest times and enjoying the greatest times. It is a combination unique to us and can benefit everyone. There’s a KFAMoves class near you. With hundreds of classes across the country, there’s bound to be one close by. Use the postcode search to find your nearest. KFAMoves class members soon become friends and you can go to a class anywhere in England, even when you are on holiday. When you join the Keep Fit Association you don’t just join a keep fit class, you become a member of a wide circle of keep fit friends. 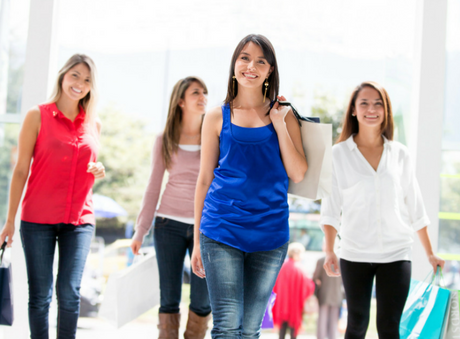 Not only will you make friends at your regular class, but you will be welcome at a whole range of social events organised locally, regionally and nationally. Every region has a social programme of get-togethers, social and leisure events, opportunities to take part in team demonstrations or display class routines, as well as regular National Keep Fit Association Events. Visit any regions page to find out what’s on for you. "Getting involved in KFA activities and then becoming a KFA teacher has improved my self-confidence and given me the self-belief that I can do much more in my every day working life - and I have. I never dreamed I could do the sort of job I do now!" "One thing which sticks in my mind from couple of weeks ago, I asked my class members to work on some footwork on their own and was delighted to see, the more capable were helping the ones who had not quite grasped it, wonderful group relationships. When I finish class with a big smile and feeling elated, I think - yes being a KFA teacher is very worthwhile." The Keep Fit Association gives everyone the opportunity to meet in a spirit of fun and take part in group exercise to music. Through our classes, we have successfully changed the lives of many people by introducing them to fitness through exercise, movement and dance, so they become more energetic, healthier and happier. 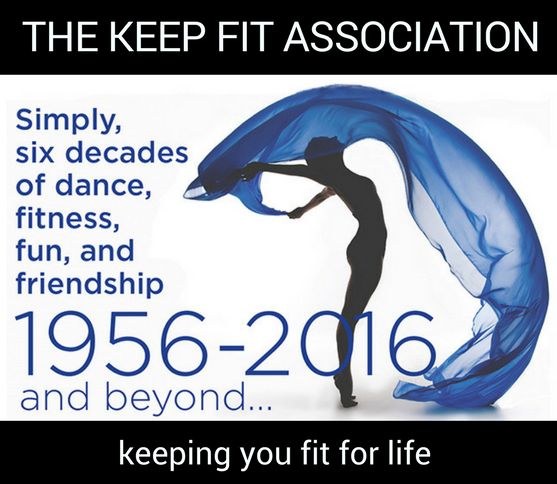 The Keep Fit Association is a long-established body from 1956 dedicated to the provision of safe and effective exercise, movement and dance. KfaMoves exercise is based on Rudolph Laban’s principles providing a holistic workout with functional fitness through creative choreography. Our teachers are our lifeblood. 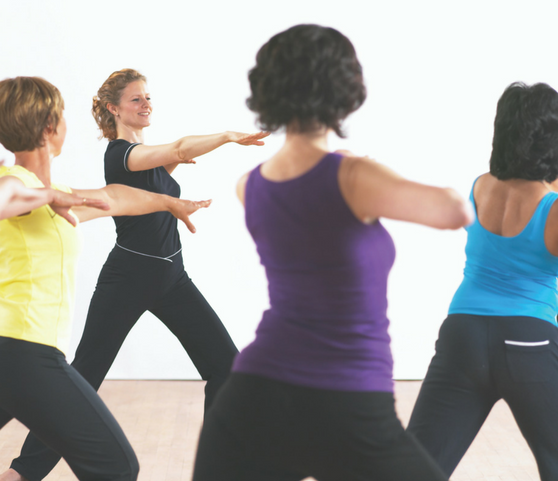 Our Teachers deliver creative movement and dance-exercise classes, which are effective, safe and improve all aspects of physical and overall well being, through our terrific Laban Dance Fitness syllabus. Classes are unique as Teachers have the freedom to develop their own style adapting to the needs of their clients and have a passion to see their class members progress, achieving improved levels of fitness and enjoying the social interaction with others. Through our classes, we have successfully changed the lives of a huge number of people by introducing them to fitness through exercise, movement and dance, so they become more energetic, healthier and happier.